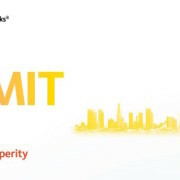 This October, I had the privilege of attending PolicyLink’s Equity Summit, a cross-sectoral national convening of thousands of changemakers and equity stakeholders addressing the racial and economic injustice pervasive throughout the fabric of American culture and politics. 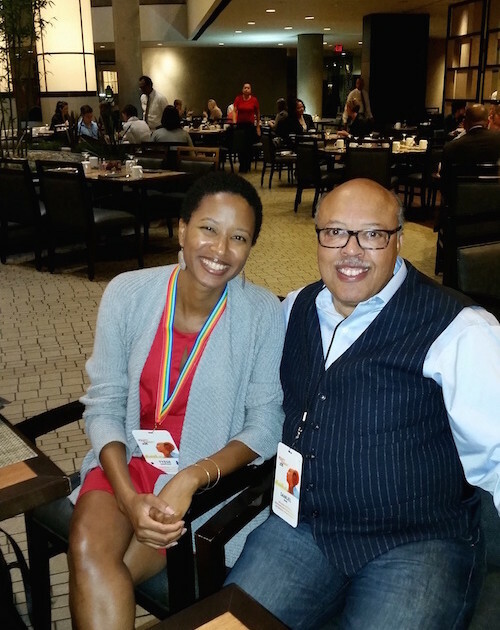 As an EAP Creative and Cultural Equity Delegate, the Summit helped me rediscover my core value and purpose. For nearly ten years I worked in various sectors of nonprofit administration, spanning education, youth development, and the arts. Burnt out and no longer interested in participating in and supporting the nonprofit culture of martyrdom and instability, I took time off to dance and travel. When it came time to re-enter the workforce, I debated with myself whether to return to arts administration. After attending the 2012 Dance/USA conference in San Francisco, I realized an obvious need to address the absence of an equity-driven lens for the programming, operations, and governance of our arts institutions. Fast-forward to 2015…. 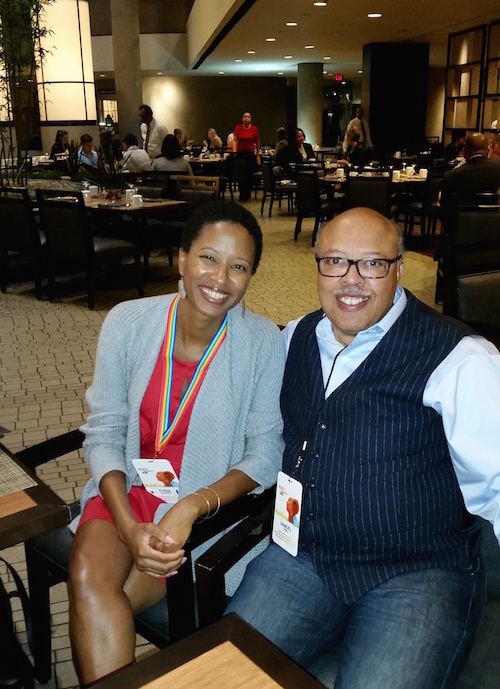 In my growth over the past three years working in cultural equity grantmaking and, currently, the intersection of arts and real estate, I find myself again in a period of personal and professional transformation. For those of us who grew up in the church, Reverend Ware’s motivation is not unusual. In fact, it’s a common reply to ‘why do you do what you do?’ I’m certain we’ve all heard “I want to make the world a better place for my children and grandchildren,” which he added. While these are familiar responses to such an inquiry, their simplicity provoked me to dig deeper and reflect on my role in the arts. Remembering my integrity developed from the teachings of Jesus Christ––a radical who used a lens of love to do His/God’s work––I realized that service has always been a core value reflected in my professional choices. With the distractions of ego and fear taking the lead in my career, my sense of service took the back seat over the years. Invigorated and inspired with a new sense of self and motivation, my perspective shifted from individualism to a mindset of what I call communitarianism (community + humanitarianism). The fear that I once held around bringing equity frameworks into the arts changed into narratives of optimism, possibility, and opportunity. I’m in the arts not to support a broken system but to shift the arts nonprofit culture toward a healthy and thriving ecosystem of creativity and sustainability. It’s not about me or my personal agenda but the greater artist community. I’m right where I’m supposed to be, serving the arts community by actively driving equity for the arts. During that week, I also recognized the importance of self-reflection after learning opportunities, which is rarely a priority in the nonprofit arts field. As arts nonprofit workers, we tend to lose sight of our purpose in the madness of the nonprofit frenzy. We are expected to do our learning “on-the-job,” which is valuable, but professional growth also requires opportunities to simply be a student without the obligations of work. Conferences can provide this classroom experience. Now, I’m not saying that we all need to go to church. I, myself, moved away from the church, but still choose service-oriented career paths. What I’m saying is that we should find meaningful time for reflection. From where do you draw your sense of purpose and core values? How is this reflected in your personal and professional roles and in the work you do currently? Asking ourselves these questions may work wonders for all arts and culture workers and ultimately the field. Without taking the time to pause, I might have lost my chance to rediscover and reestablish my core value and purpose for another ten years! I wouldn’t want you to miss your opportunity! 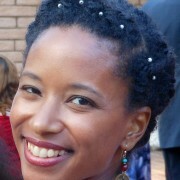 Tyese M. Wortham serves small to mid-sized arts organizations through real estate development as the Office/Project Manager at the Community Arts Stabilization Trust (CAST). She brings extensive nonprofit administration experience to her role, spanning education, family literacy, youth development, and the arts. A 2014 Emerging Arts Professionals MADE award recipient, Tyese has been recognized for her expertise as a panelist, consultant, facilitator, and advisor for various Bay Area arts organizations, including the Alliance for California Traditional Arts and the Isadora Duncan Dance Awards. Tyese creates life balance by nourishing her physical, mental, and spiritual health through dance, yoga, and meditation. Contact Tyese on LinkedIn.